Tasked with the mandate of regulating and monitoring the services given to people with disability, RCI is responsible for standardising the syllabi and qualifying candidates who aspire to work professionally in the field of Rehabilitation and Special Education in India. Having previously conducted their Aptitude Test using the traditional pen-and-paper approach for years, RCI wanted to take their tests online for the first time to make the examination process transparent, secure and easily accessible for their candidates. As India’s leading Online Examination Services (OES) company, NSEIT was selected for this project and the Online Test was conducted for 41,766 candidates on the 17th of July, 2018 at 98 Test Centres across 29 States & Union Territories in India. The services provided by NSEIT ranged from developing & hosting the Online Registration Portal with integration of the Payment Gateway for the candidates to register themselves, conducting the Computer-based exam for 41,766 candidates across India, developing the Test Paper in 11 regional languages and facilitating the post-exam results and reports. Previous Previous post: NSEIT launches ‘Test in the Box’ to enable Insurance Agents take exams anytime, anywhere. 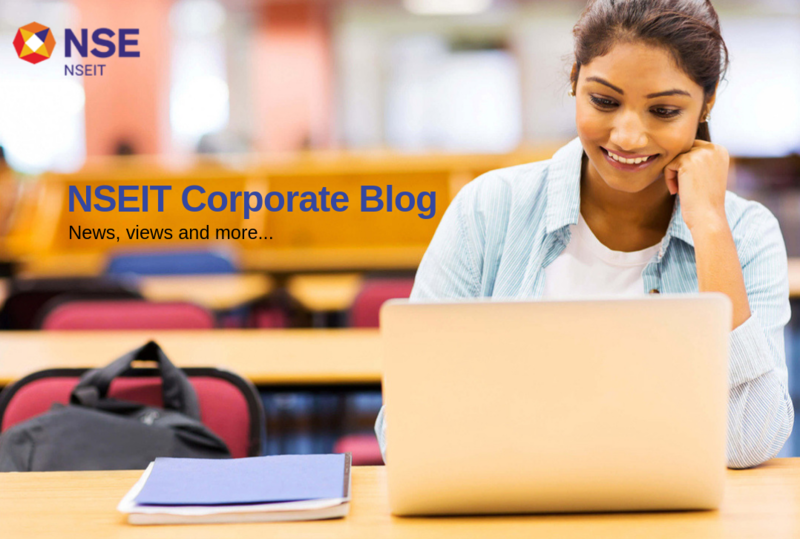 Next Next post: Powering NSE’s Campus Recruitments through Online Exams for 5 Years!